Based out of New York City, Jason Priset is a regular soloist and performer in the United States and internationally. Jason has appeared through the Chamber Music Society of Detroit, Early Music New York, and the Riverside Symphony including performances in the Cathedral of St. John the Divine and Alice Tully Hall at Lincoln Center in Manhattan. As well as in the United States, Jason has also appeared in concerts in Taiwan and the United Kingdom. Jason holds a Doctor of Musical Arts (D.M.A.) from Stony Brook University and specializes in guitar and lute. 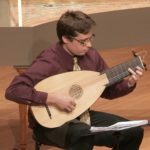 For 8 years Jason studied under Pat O’Brien, one of the most influential lutenist teachers of our time. 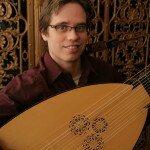 Currently, Dr. Priset is serving as Executive Director for the Lute Society of America (LSA) summer festival, faculty for Amherst Early Music (AEM), and faculty for Montclair State University in New Jersey. Dr. Jason Priset began studying music at the age of nine, picking up rock guitar when he was thirteen, eventually becoming interested in classical music. 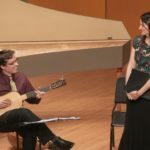 Dr. Priset was accepted into the Bachelor music program on the classical guitar at the State University of New York at Fredonia under the direction of James Piorkowski. During his tenure at Fredonia (1999-2004) Jason served as a member of the Fredonia Classical Guitar Society as President, Vice President, and Treasurer. 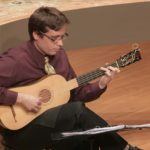 He played and toured for two years with the Fredonia Guitar Quartet and won second prize in Fredonia’s first Annual Guitar Competition. While pursuing his graduate degree at Stony Brook University, Jason worked closely with the guitarist Jerry Willard, completing both the Master of Music (M.M.) and Doctor of Musical Arts (D.M.A.) programs. 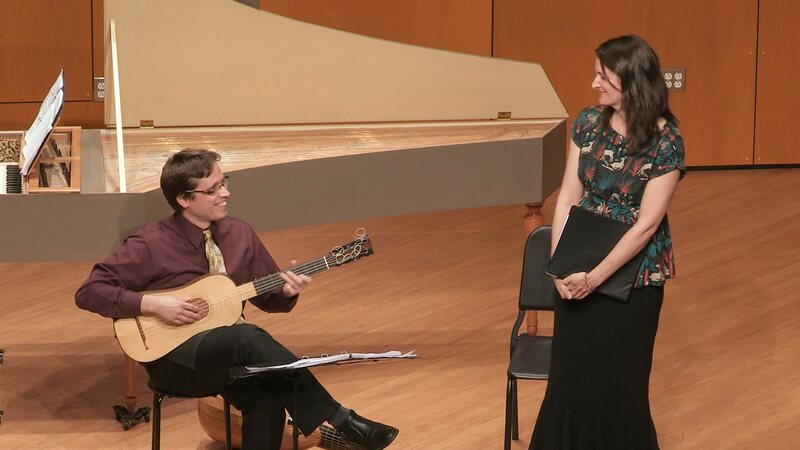 At Stony Brook Jason was the Undergraduate Guitar Instructor, substituted for the guitar ensemble class (MU266), and worked as the harpsichordist Arthur Haas’ Assistant for Baroque Ensemble. Jason also worked with the jazz trombonist Ray Anderson in SBU Blowage and performed with Prof. Anderson in jazz combos. Jason is currently working with the international guitarist Xavier Díaz-Latorre in Barcelona at the conservatory, Escola Superior de Música de Catalunya (ESMUC). Jason has worked over the years with some of the greatest guitar and lute players of this generation. The list includes; Pablo Cohen, Eduardo Eguez, Lucas Harris, Nigel North, Paul O’Dette, Luca Pianca, Raphaella Smits, Stephen Stubbs, Benjamin Verdery, Jason Vieaux, Andrew York, and Luis Zea.